The Top Samsung Pattern Unlock Software. "How to unlock pattern lock on Samsung?" This is the question many times Samsung users have enquired when stuck with the locked screen. The problem can be annoying for anyone but contains solution as well. Here, we will introduce you some top software for Samsung pattern unlock process. 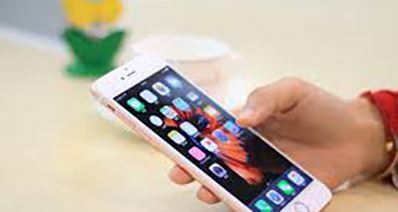 Pattern locks are, no doubt, the most used screen locks since it is interesting as well as saves the time to type every single letter or digit in order to unlock the device as in the case of password or PIN. 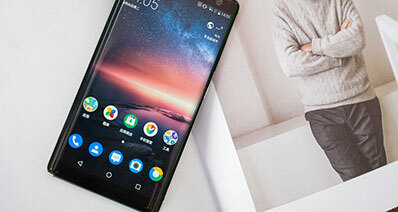 Let us begin with the informative stuff without wasting time and yes, at the end of this article, we hope you will be able to figure out the best Samsung pattern unlock tool. 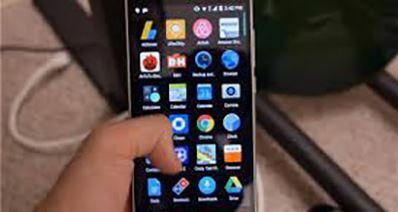 The tool that can be said as the number one for learning how to unlock pattern lock in Samsung is iSkysoft Toolbox – Unlock (Android). 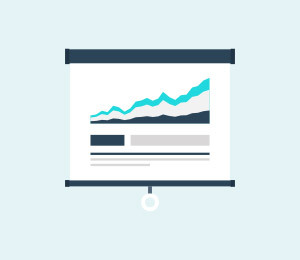 It is the easiest tool to use and it is the assurance by this tool that no data will be harmed or altered in any way. It is an ideal tool to use when you want no complications, no hassle and no risk of any virus or malware. Plus, many popular media sites recommend this software. Let us learn the key features of this useful software. 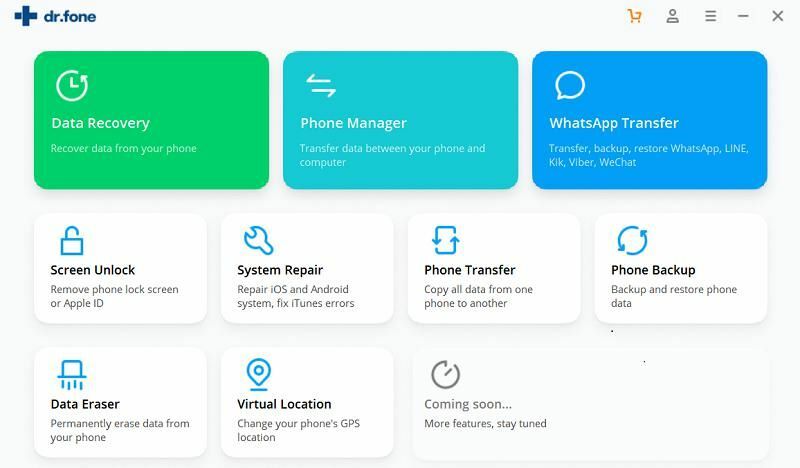 With this tool, the users are not able to just learn how to unlock Samsung pattern but they can remove password or PIN and more as well. 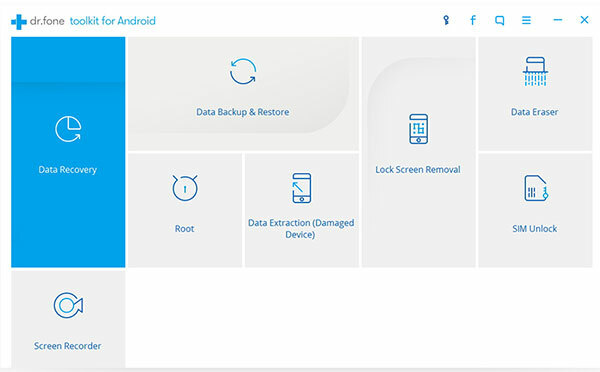 The results can be seen within few seconds after a few clicks when you use iSkysoft Toolbox – Android Lock Screen Removal. 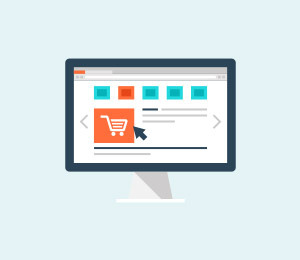 A free trial is available and this powerful tool comes with privacy guarantee and full-on results. The program takes full care of the data in the device by not losing any of it. Moreover, it can unlock under any scenario whether your device is locked or hacked. Firstly, open your computer (obviously) and then download and install iSkysoft Toolbox – Unlock (Android). Now, launch the program and look for “Unlock” option in the main screen and click on it. 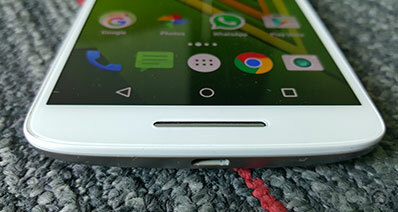 After this is done, connect your Samsung phone with the computer via USB cord and you are required to confirm the removal process by ticking on ‘I agree with the warning and am ready to proceed’. 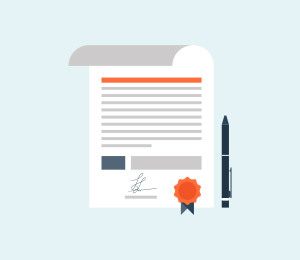 When it is confirmed, this is an important step to follow for completing successful removal process. And for this, all you need is to run to the download mode so that you can easily acquire the recovery package for your Samsung device. To enter the download mode, power off your Samsung and hold down “Power”, “Volume Down and “Home” buttons together. After this, press the “Volume Up” button and you will enter the download mode. Lastly, click on “Start” and let the program download the recovery package for your device. As soon as it will be downloaded, your device will be unlocked and with no more than a minute, you will be allowed to access it. 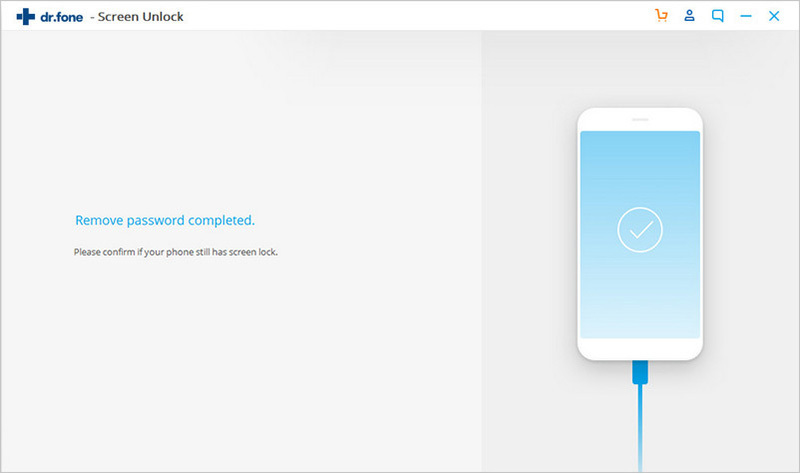 Here is another Samsung pattern unlock tool which can also work with password and PIN locks for Android screen. This can be used easily since it has got an easy user interface. But yes, it demands high attention by the users otherwise you may end up ruining everything. You can use this tool for Samsung pattern unlocking in the following way. 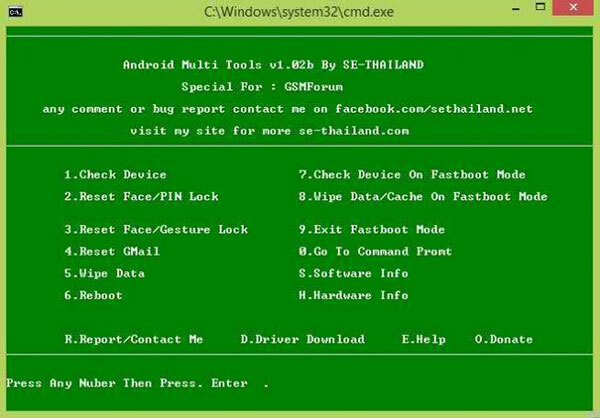 Step 1: Download and launch the Android Multi Tool on your computer. 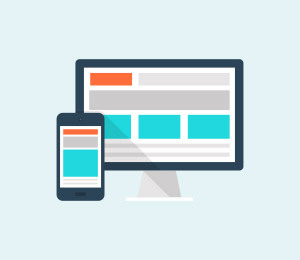 Step 2: Next, connect your device with the PC and make sure the device is connected properly. Step 3: Now, pick out “Reset Face/Gesture Lock” followed by tapping on the number corresponding to it to remove the pattern lock of your device. Step 4: Your Samsung phone will restart and after successful boot up, your pattern will be cleared. 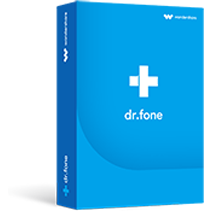 Dr.fone is a yet another Samsung pattern unlock tool which is somewhat familiar to the users. It can also work without losing data. However, it takes long time as compared to other Samsung pattern unlock tools. 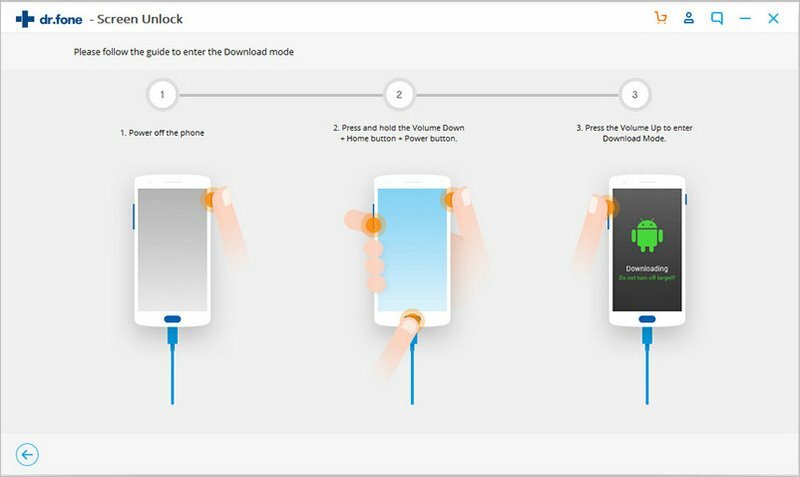 Let’s learn how to unlock pattern lock in Samsung using this tool. Step 1: Open the program and click “Android Lock Screen Removal”. Step 2: Click on “Start” and follow the prompts to get the suitable package. Step 3: Lastly, wait for the package to get downloaded from the internet and accomplish Samsung pattern unlocking process. Step 4: Your device will then reboot and the lock screen will be gone. NokieFree Unlock Codes Calculator is the last tool in the list that is the answer to your question how to unlock pattern lock in Samsung. For using this, you need to be having an active internet every time. Although it is easy to use, the tool comes with number of adware and crapwares. Therefore, don’t get tempt by any extra offers when you install this. Also, the UI is not very fancy as it is just made of various boxes and drop down menus. 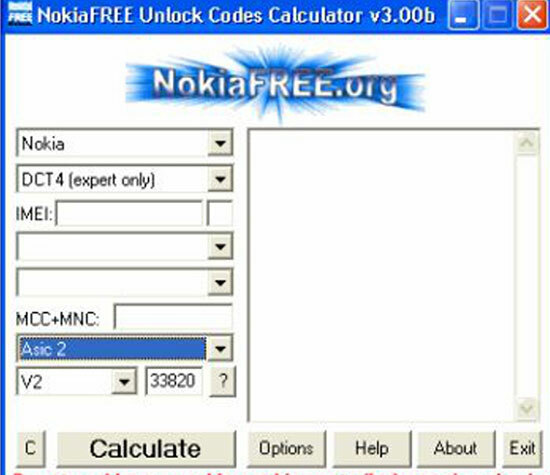 Here is how to unlock Samsung pattern using NokieFree Unlock Codes Calculator. Step 1: To use this, you only need IMEI number of your Samsung device. For this, enter *#06# in your phone keypad and your device will then flash up the IMEI number allotted to your Samsung device. Step 2: As soon as you get to see a 15 digit IMEI code. Just copy it and enter it in the tool’s interface where it is asked. Also, select the company from where you’ve bought this device from, i.e. Samsung, in this case. Step 3: A list of unlocking codes will come. Now, you are just required to try up to four codes in order to make Samsung pattern unlocked. > > Resource > Android Unlock > The Top Samsung Pattern Unlock Software.